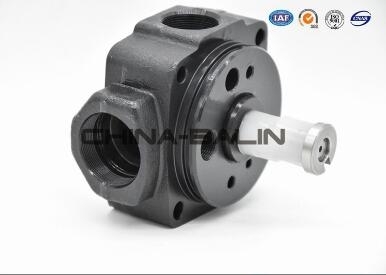 China Balin Parts Plant is located in Putian, Fujian province, China. 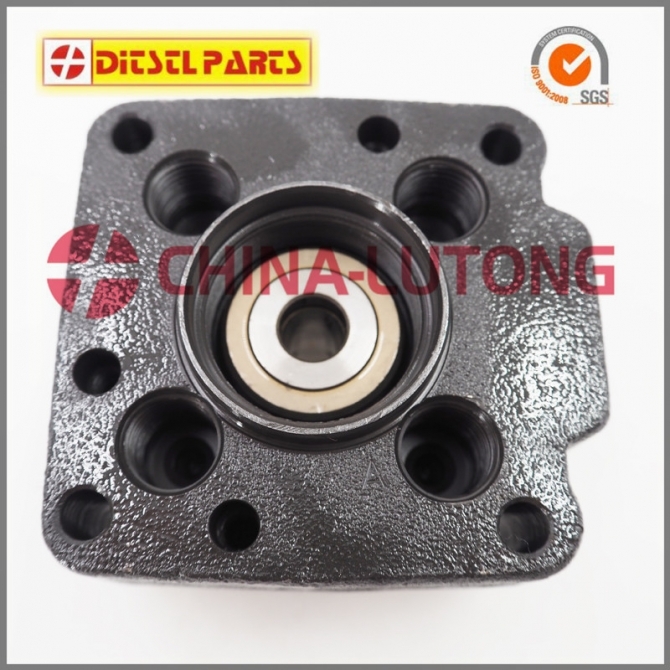 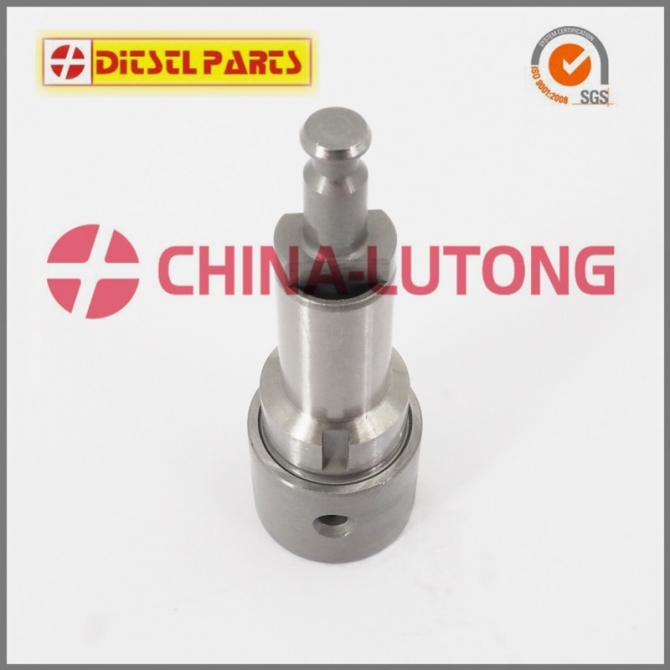 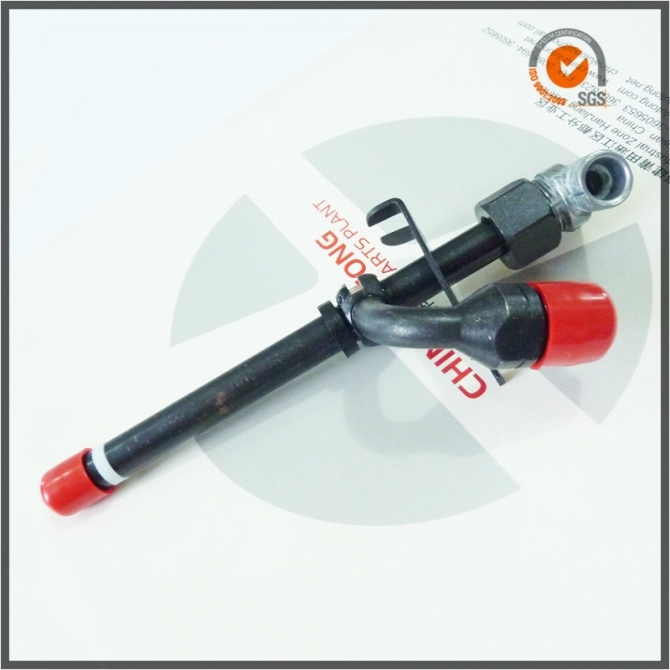 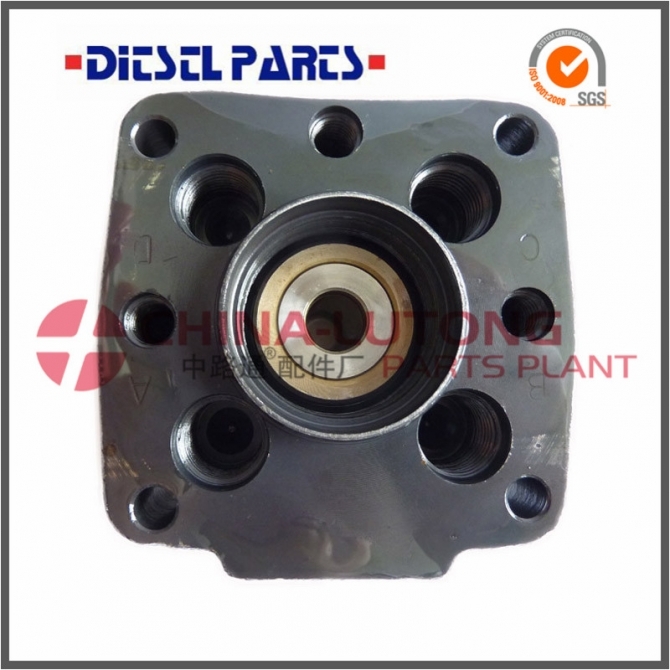 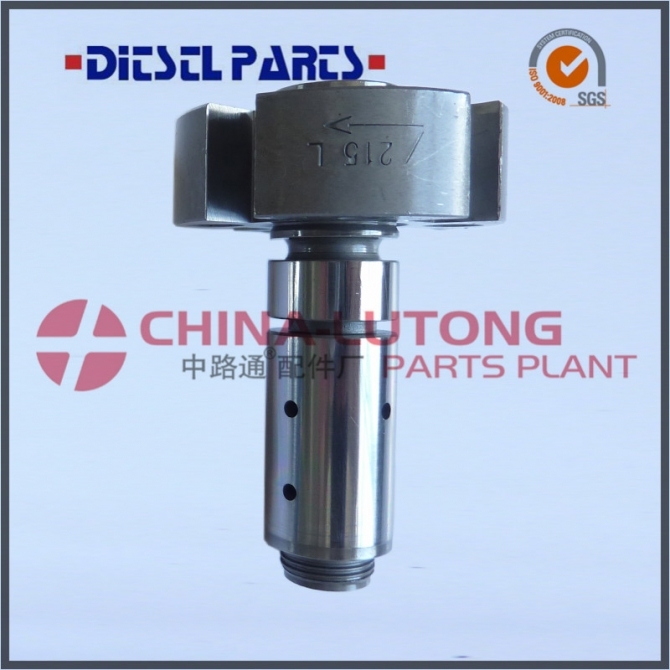 We are specialized in fuel injection parts including plunger, nozzle, delivery valve, head rotor, control valve and so on. 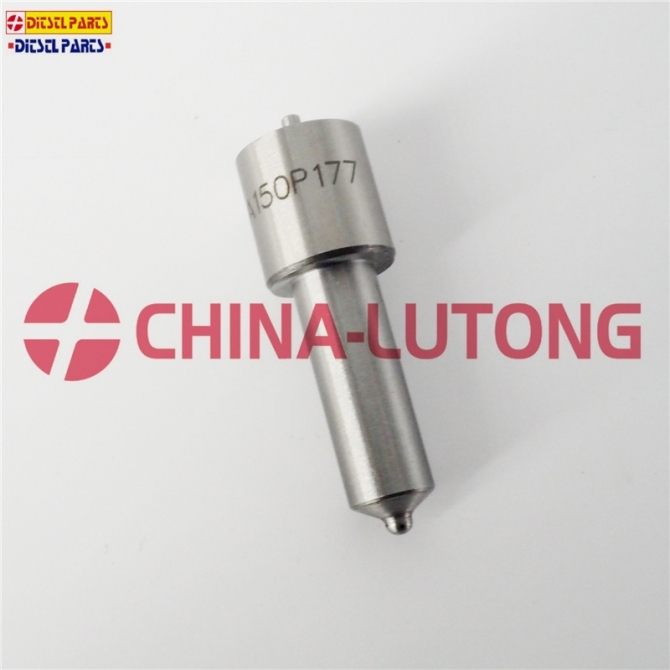 If you are interested, welcome to inquiry.